In 1993, the US Department of Transportation coined a phrase to describe the considerable rise in air travel and subsequent lowering of fare prices that invariably occurred when US low-cost airline Southwest entered a market. They called it ‘The Southwest Effect’. 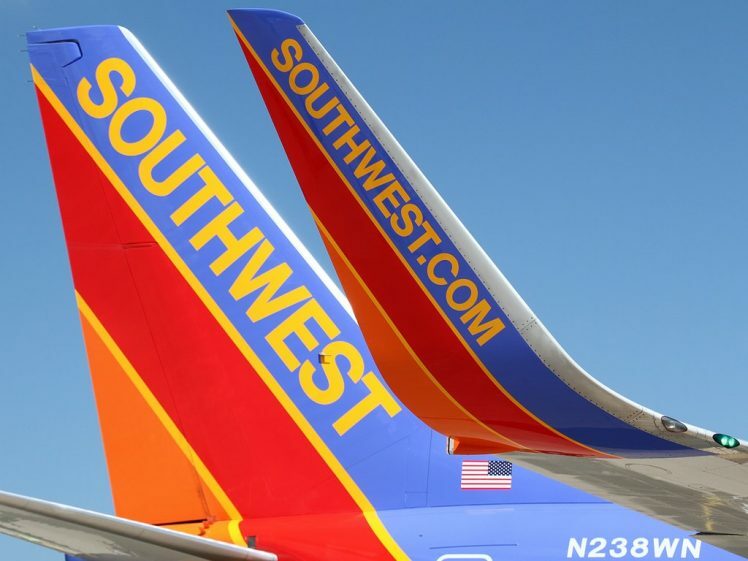 The supply of flights and destinations went up, overall fares went down, and sales increased – not just for Southwest, but for all airlines in the market. Many studies have been carried out on this ‘win-win-win’ effect, and of course, it applies to other airlines as well. Here in Malaysia, you could perhaps crank The Southwest Effect up to about ‘11’ and call it The AirAsia Effect. 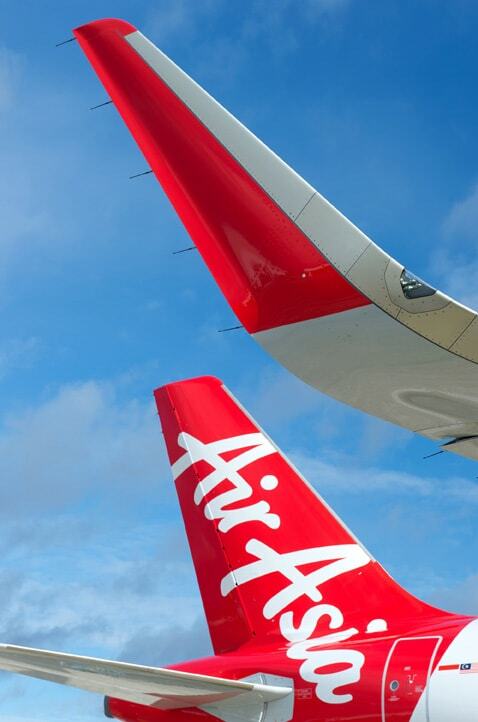 AirAsia was established in the same year as The Southwest Effect phrase was coined – 1993. Since that time, it has fundamentally changed air travel in Malaysia, and more recently, in the entire region. Even if you never fly AirAsia, if you fly to or from Malaysia, you’ve benefited from its existence. How? By reaping the rewards of a vastly increased network of travel destinations from Malaysia, significantly lower fares, and a massive rise in sales for airlines throughout the country. Recently, online travel agency Kiwi.com produced its latest annual ranking, the 2017 Flight Price Index, which confirms what many air travellers living in Malaysia may have already suspected: on average, Malaysia offers passengers the cheapest flights in the world. To calculate the rankings, Kiwi.com analysed over a million flights to find an average price of short-haul and long-haul flights on low cost and full service airlines from each of the countries. Domestic flights were calculated by finding an average airfare from the country’s capital to up to five major cities within the country, or to a major city nearby in a neighbouring country when no domestic flights were available. The price of international travel was calculated based on flights from all international airports within the country, to several international hubs. All flights were checked for the same dates of travel taking into account high and low seasons. Malaysia ranks squarely at the top, in position #1, with an average flight cost of US $4.18 per 100km of travel, factoring in both short haul and long haul journeys. This makes it the most affordable country on average. At the other end of the ranking, Belgium came in with a cost over 13 times higher, at $54.63 per 100km of travel. Malaysia placed in position #2 in 2016’s ranking before taking over the top spot this year. As you can see, Malaysia scored quite favourably in each category, and accordingly, its overall average cost per 100km was the world’s most affordable. Full results of the ranking can be found here.